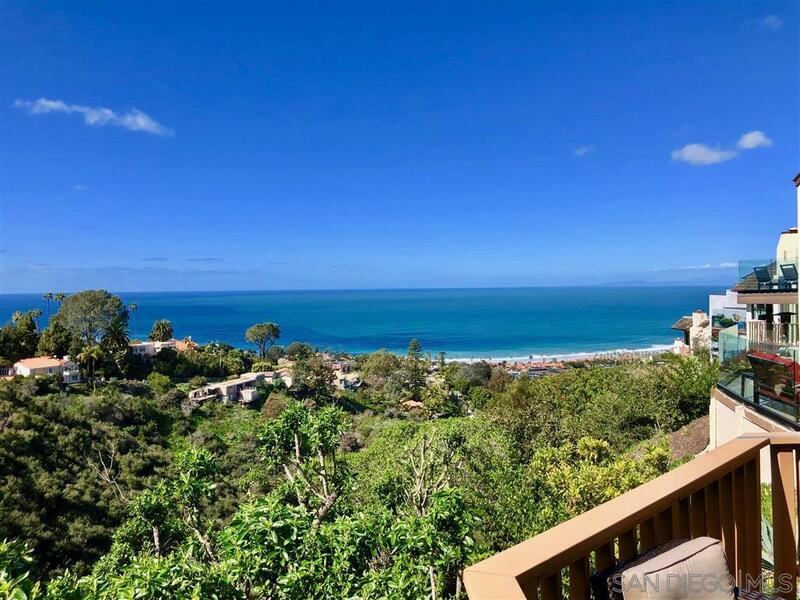 Come see this spectacular ocean view in Colony Hill. This is the best ocean view value in La Jolla! Enjoy the tranquil panoramic Canyon to Sea views. Current Structure lives as a one-level, with soaring open beam ceilings and a convenient upper level office/bedroom option. Plans available for a 3,700 sqft remodel designed by Marengo Morton Architects (see documents). Also available are plans for Enjoy ultra-quick beach, village and freeway access from this quiet Colony Hill location.